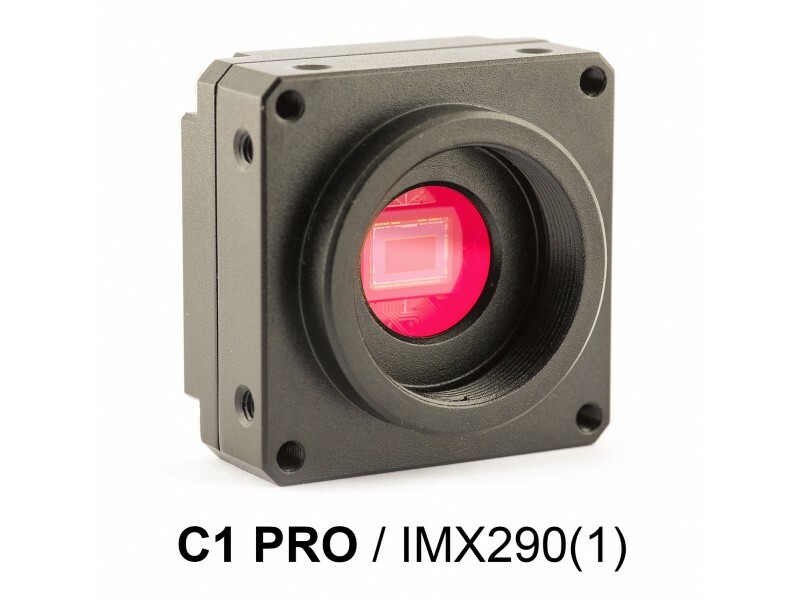 New C1 family camera C1 PRO with Sony Exmo R Starvis IMX290 sensor offers h.264/MHPEG/YUYV compressions over USB interface. Normally camera is built with 380-650nm filter installed. Optionally you can order installed >850nm IR filter or filter can be removed. You can chose this option in drop down menu. C920 is a wonderful webcam. It produces good picture quality and has hardware H.264 encoder. It can .. 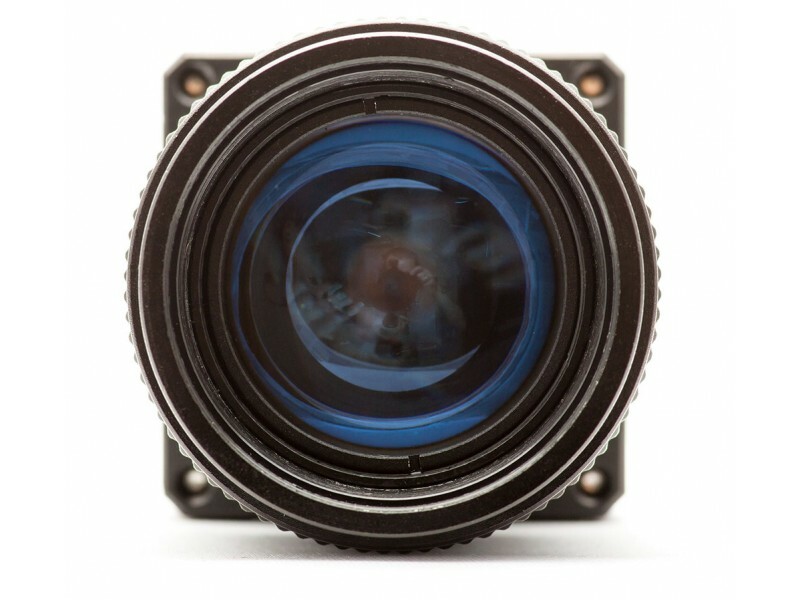 Extreme wide angle panoramic fish-eye lens for CS cameras. 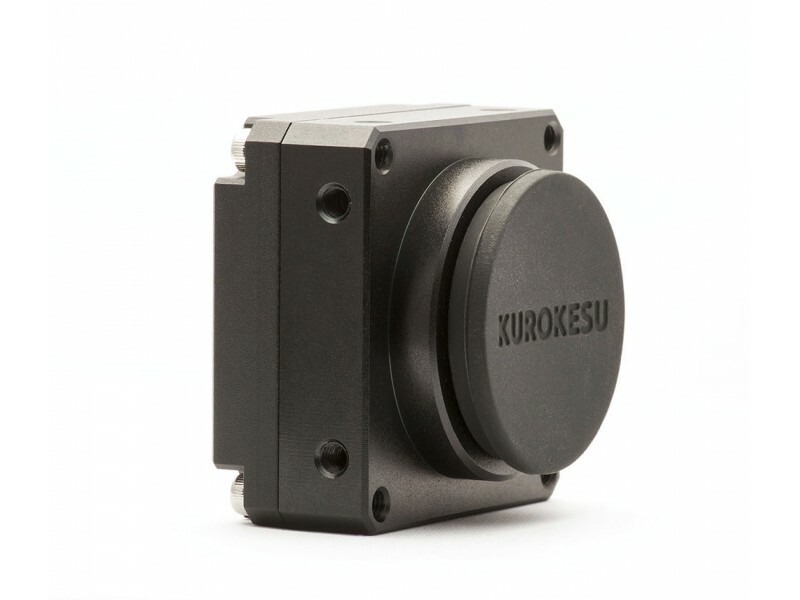 Suitable for high pixel density sensors.S..
CS-mount to C-mount lens adapter 5mm spacer.NoteThis product is not designed and made by third party..
Key features Focal distance ~10cmModular designFairly cheapDecent chromatic aberrationsFor optimal .. This filter is manufactured for C1, C920 and Brio reworked cameras but can be used for all other a..
Articulating stainless steel magic arm 11"
11" stainless steel articulating magic arm. Perfect for quick camera setup. One knob locks all posit..
Articulating stainless steel magic arm 7"
7" stainless steel articulating magic arm. Perfect for quick camera setup. One knob locks all posi..
Crab clamp for articulating magic arm. Equipped with 1/4" and 3/8" threads. Specifications:Minimum o.. Double shielded verified quality USB cable. 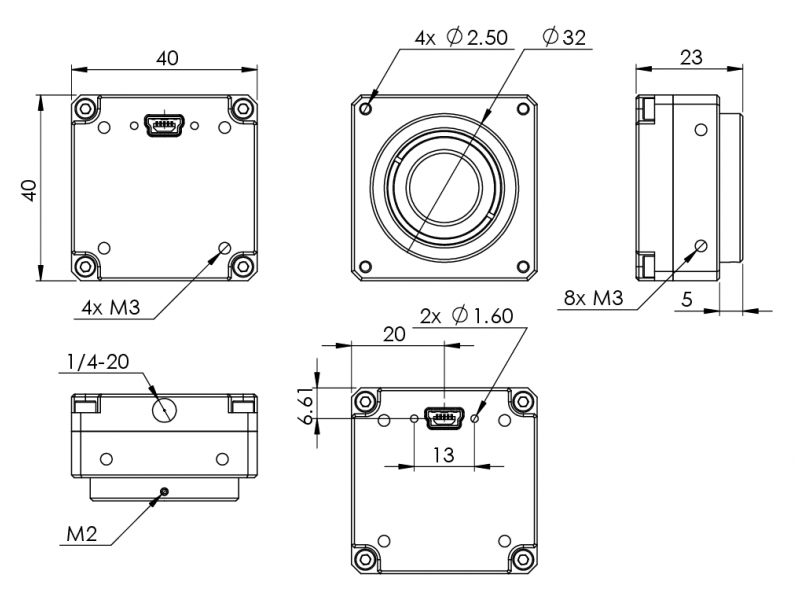 FeaturesData wires: AWG28Power wires: AWG24Shielding: Fo..
SpecificationsFocal Length: 8mmAperture: F1.8Format: 1/1.8"Mount Type: CSAngle of View: 55.6°Dimensi..
Rework kit for Logitech BRIO 4K Pro web camera. 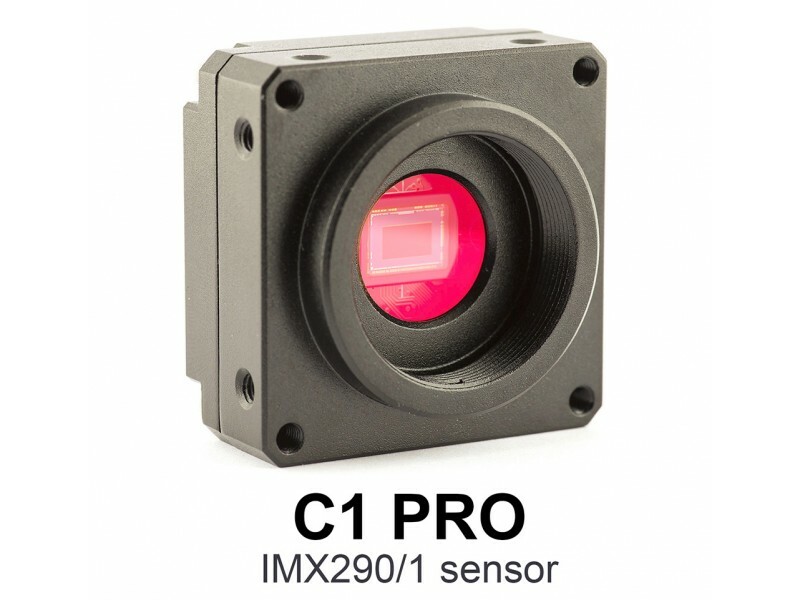 It allows using full advantage of CS-mount or C-moun..
SpecificationsFocal Length: 3.2mmAperture: F2Format: 1/1.8"Mount Type: CSAngle of View: 112°Dimensio..
SpecificationsFocal Length: 5mmAperture: F1.8Format: 1/1.8"Mount Type: CSAngle of View: 72°Dimension.. 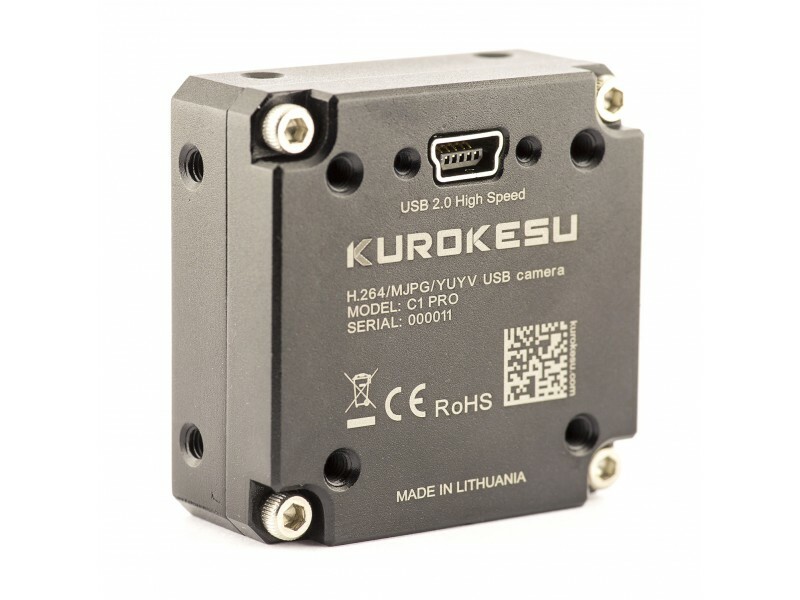 Double shielded customized USB cable with lock screws for Kurokesu C1 camera. 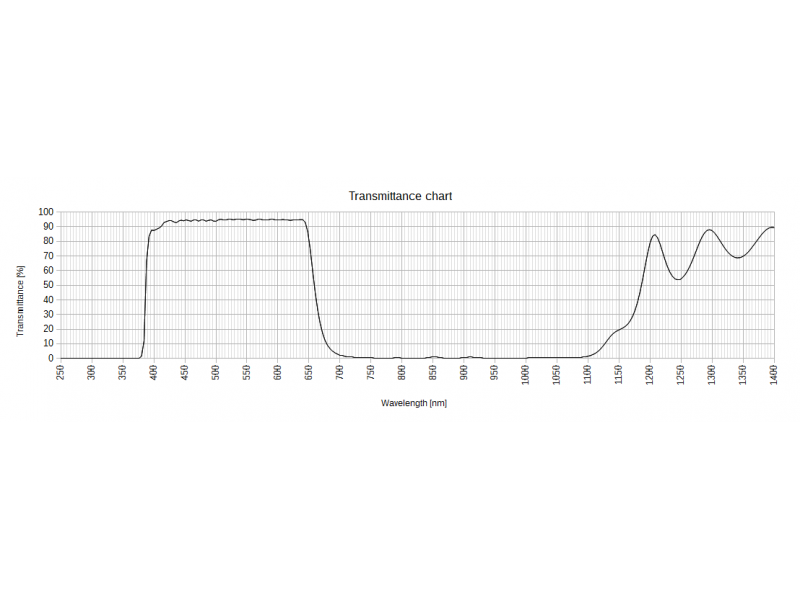 FeaturesData wires: AW.. 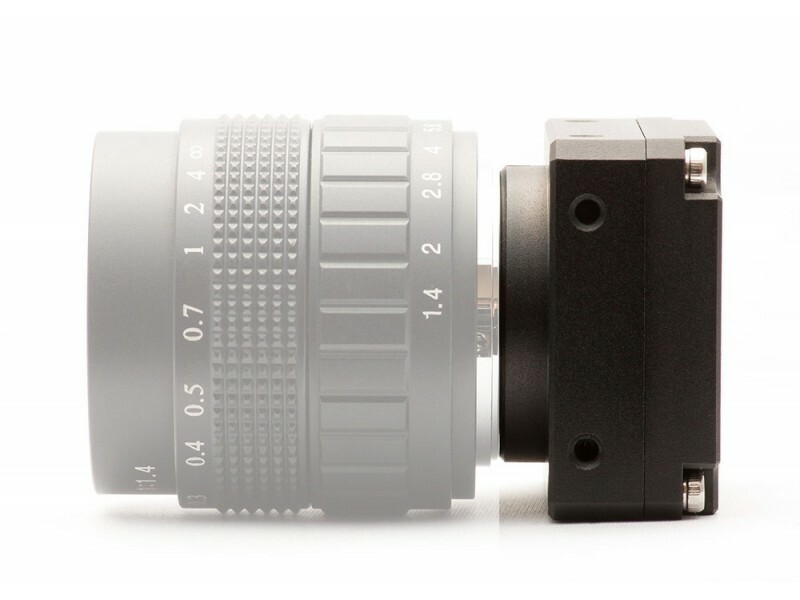 This is universal lens with manual focus, zoom and iris for C and CS cameras. Suitable for high pixe.. 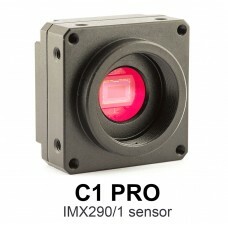 Fixed focus 2.1mm wide angle lens for M12 cameras with IR low pass filter installed.SpecificationsMo.. 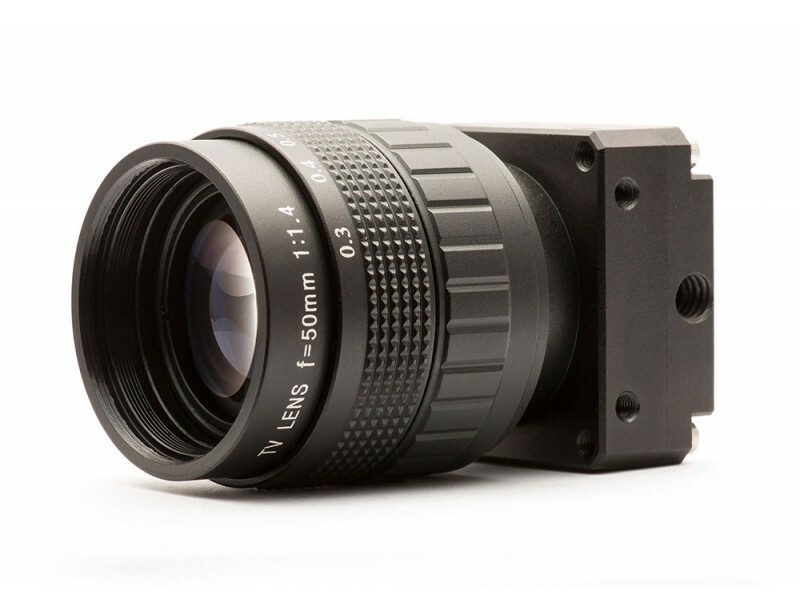 Fixed focus 50mm telephoto lens for M12 cameras with IR low pass filter installed.SpecificationsMoun..